T-shirt: Lincoln Memorial skeleton. 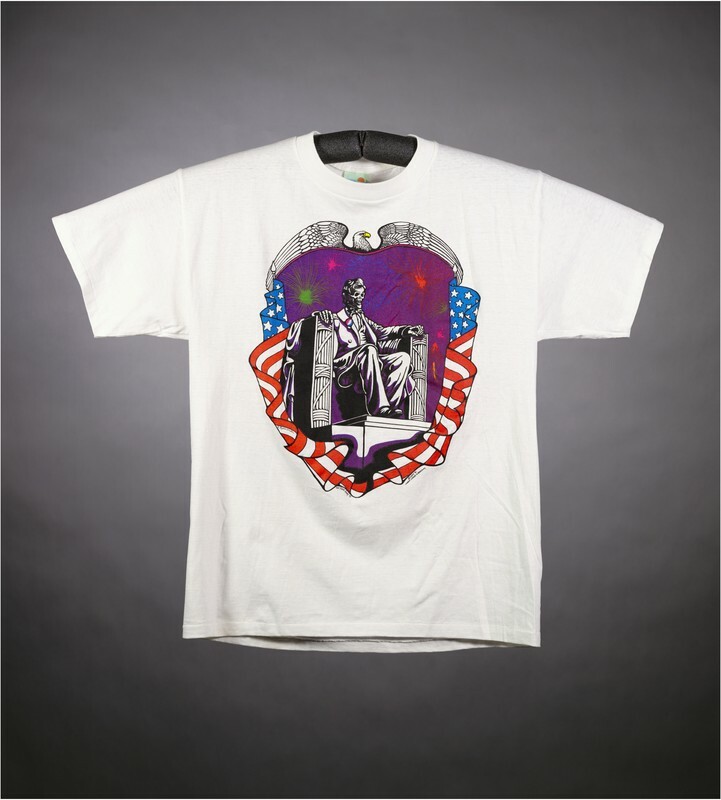 Back: "RFK - Washington D.C. - June 14, 1991"
Not Fade Away, “T-shirt: Lincoln Memorial skeleton. 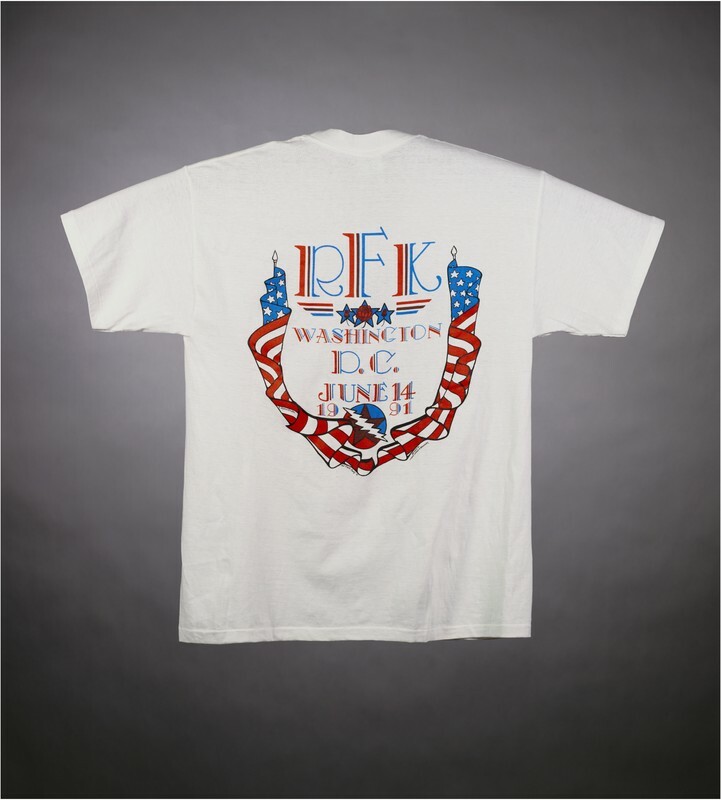 Back: "RFK - Washington D.C. - June 14, 1991",” Grateful Dead Archive Online, accessed April 24, 2019, https://www.gdao.org/items/show/279971.